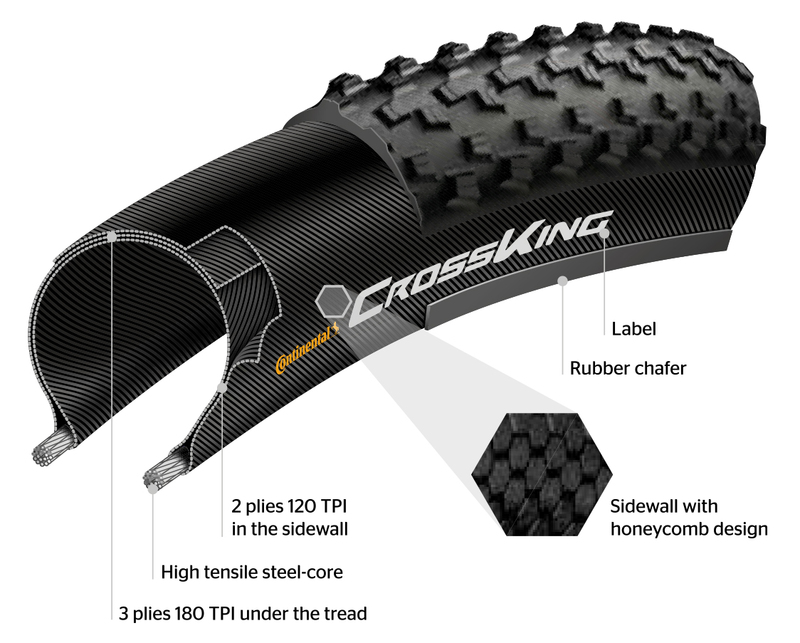 The durable and adhesive rubber compound promises long riding pleasure. A sturdy 60 TPI nylon carcass ensures best durability. A strong wire core ensures firm hold on the rim. For ambitious amateur athletes an affordable alternative to our BlackChili and PureGrip tires. For our E-Bike tire we fall back on over 100 years’ experience with moped and motorcycle tires. All of our city/trekking tires are rated to a standard speed of at least 25 km/h. Those tires marked e50 are also certified for S-Pedelecs. With their high quality structure, puncture protection is high and the rolling resistance is low offering protection from premature wear brought about by the additional driving force.